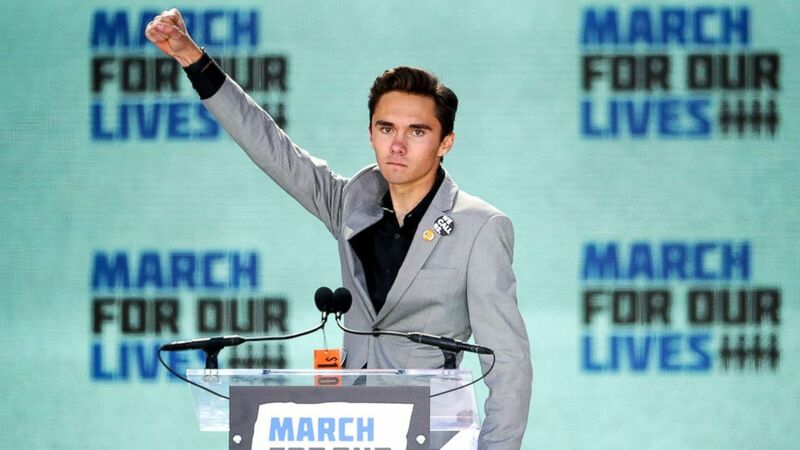 David Hogg was in Washington to accept an award. A hoax call to police was reported Tuesday morning at the Florida home of Parkland activist David Hogg, county officials said, but the student turned national figure vowed to not let the incident "take our focus." Someone called authorities at 8:39 a.m. claiming there was a barricaded person at Hogg's Parkland home, according to the Broward County Sheriff's Office. SWAT officers responded but found no one home, the sheriff's office said. Such hoax calls -- also known as "swatting" -- are intended to bring about a big police response. (WPLG) A hoax call to police was reported at the Florida home of Parkland activist David Hogg. 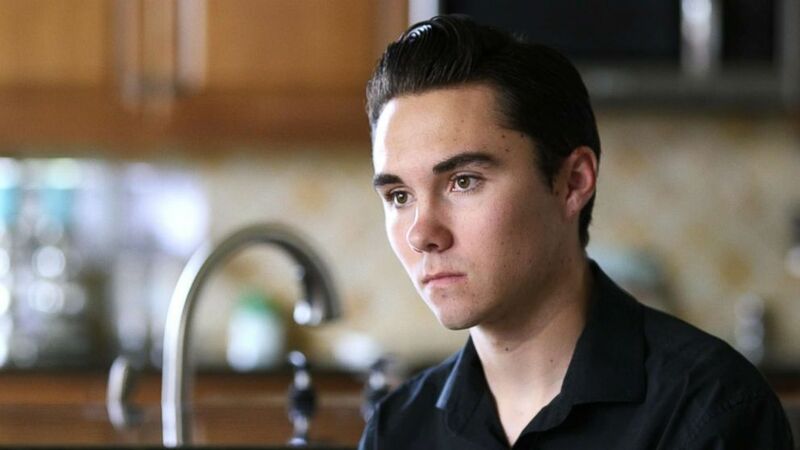 Hogg, who is out of town, said the hoax at his home "was just a silly prank." "It’s not going to take our focus off what we’re super excited about; the March for Our Lives bus tour to get young people to vote and promote gun law reform," he told ABC News Tuesday. (ABC News) David Hogg, a senior at Marjory Stoneman Douglas High School, said, "There shouldn't be any more children that die." Authorities are investigating to determine who made the call, the sheriff's office said. Hogg, who graduated from Marjory Stoneman Douglas High School Sunday, is not at the Florida home but with his family in Washington, D.C., where he is expected to accept the Robert F. Kennedy Human Rights Award. In the wake of the Valentine's Day mass shooting at Stoneman Douglas that killed 17 students and staff, several students like Hogg, 18, organized a youth-led movement called "March for Our Lives" to push for stricter gun laws that has spread across the country. The movement quickly made Hogg and some of his classmates nationally recognized figures. (Chip Somodevilla/Getty Images) Marjory Stoneman Douglas High School Student David Hogg addresses the March for Our Lives rally on March 24, 2018, in Washington, D.C.
Hogg and his classmates held a news conference in Parkland Monday announcing a new initiative called “March for Our Lives: Road to Change,” which will encourage young people to register and vote in the upcoming midterm elections. The teens plan to make 75 stops across the country. "Over the summer we're going to key congressional districts ... we're basically trying to promote the largest youth voter turnout ever in the history of the United States," Hogg previously told ABC News' "Nightline." "And making sure the kids that are affected by this most are able to vote on these issues." ABC News' Rachel Katz, Stephanie Wash and Shah Rahmanzadeh contributed to this report.